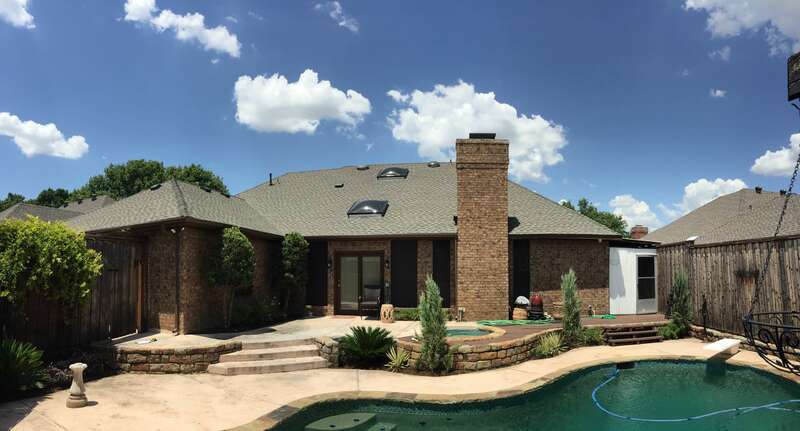 At Final Cut Roofing and Construction, LLC, we work hard to maintain our reputation as a high-quality roofing company. In doing so, we are continuously educating ourselves in the best roofing practices and new industry procedures around. 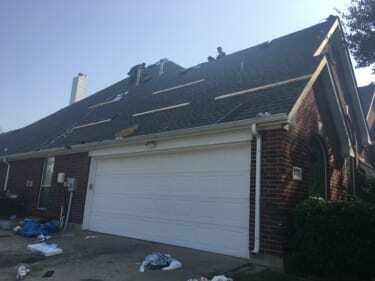 This helps us to maintain the highest roofing qualifications in the Dallas/Fort Worth area, while continuously striving to surpass oversells. 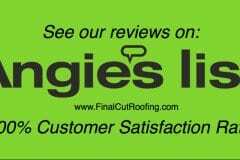 Angie’s List is an online directory that provides users with real reviews for real companies. More than a 6 million consumers use Angie’s List to find expert services. What’s special about Angie’s List is that there are no anonymous reviews. Additionally, they use a certified data collection process. Haag Engineering is the nation’s leader in certifying roofers and insurance adjusters in the forensics of roof damage detection and analysis. Insurance adjusters and roofing contractors certified through HAAG have are considered experts in the field of roof damage detection. Eagle View Technologies is the industry leader in aerial and satellite measurement. Recognized and trusted by all insurance companies and contractors. At Final Cut Roofing, we want to take that extra step to earn the trust of our customers with a higher level of integrity and transparency. Therefore we will gladly provide you with our Eagle View Report. 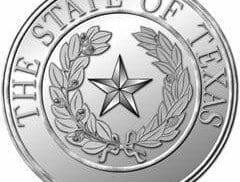 The Texas Department of Insurance has outlined the two most important steps a homeowner is supposed to take following a natural disaster. The first step is to the prevent the damage from getting worst. And the second step is to file a claim with your insurance company. As licensed insurance adjusters, Final Cut Roofing and Construction, LLC can provide you with the most up-to-date insurance assistance to help you through the claim process. Best of all, we take the inconvenience out of getting multiple estimates by looking out for your best interest. Our extensive training and expertise guarantees you a higher settlement than our unlicensed competitors. As a result, you can make your home repairs with the best quality of materials in the market. GAF/ELK is the largest manufacturer of commercial and residential roofing in North America. Through GAF/ELK, we are able to provide you with the most advanced roofing system on the market and the best warranty coverage available. The Center for Advancement of Roofing Excellence (C.A.R.E) offers professional, non-biased educational programs to the roofing industry. 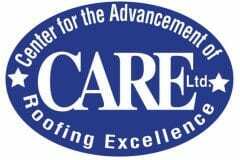 At Final Cut Roofing and Construction, LLC, we are C.A.R.E. certificated, and ready to exceed your expectations. 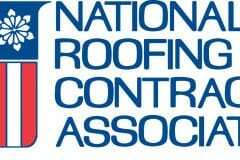 The National Roofing Contractors Association (NCRA) is one of the construction industry’s most respected trade associations. 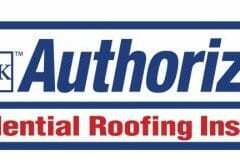 It is a leading authority in the roofing industry. Therefore, it’s a good place to find information and advocacy within the roofing industry. Final Cut Roofing and Construction, LLC is a member of the NCRA. As such, we meet the NCRA building codes guidelines and regulations for proper installation.